Welcome to the Expat Center Vienna! Living and working abroad has become an issue for an increasing number of people. In today’s world, mobility is indispensable for both companies and employees. In order for expatriates and their families to get off to a good start, the Expat Center Vienna was brought into being by theCity of Vienna and the Vienna Business Agency. Is it your first time in Vienna? Or do you already have some experience living abroad? Or are you only just preparing for your great adventure? No matter what – the Expat Center Vienna is your central point of contact. It offers free counseling and support with all of the issues related to your professional and private start in Vienna. What does the Expat Center offer? The service center, equipped in line with the latest European standards, serves as the first point of contact for international key employees such as managers, entrepreneurs, researchers, scientists, and diplomats. According to the “one-stopshop” principle, expatriates and their families are provided with all the initial information they need. “How do I get my residence permit?”,“What is the right insurance for my family?”, “Which schools are in my area?”- these and other issues are addressed in our advisory service for expatriates – free, individual and customized. We assist you in taking your first steps in their new place of residence. Thus, the Expat Center becomes the central service point, helping with an efficient, pleasant and successful start and life in Vienna. The Expat Center also focuses on the establishing of networks both within the expat community and with the Viennese people and companies. A broad variety of activities and events ensure that expatriates and their families find their way around Vienna right from the start. Appointments can also be arranged by special request outside office hours.For more information, please visit our website! 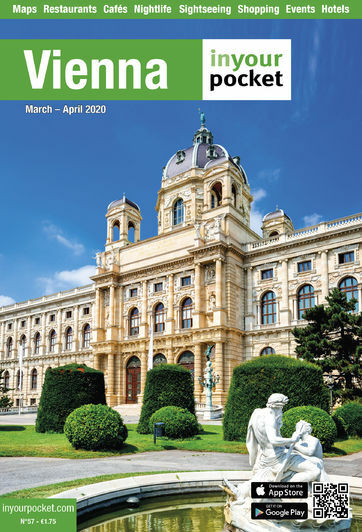 At www.expatcenter.at you will find everything you need to know for a successful start in Vienna.